Flamenco Roses™ is now available at Slotpark! A video slot in which music, passion and the lust for life are all celebrated to create an unforgettable gaming experience. This Novomatic title features five reels full of winning symbols that team up with a variety of multipliers to make the very most of your bet. And that’s before you get anywhere near one of the many Free Games on offer! 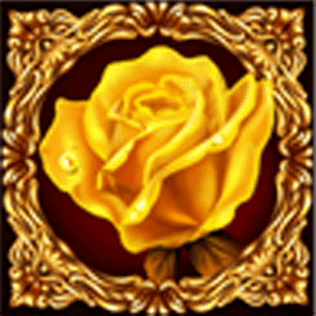 The yellow Rose is the Scatter symbol in Flamenco Roses™; if three or more of them appear on the reels in a single spin, they’ll trigger eleven Free Games. The Fixed Wheel Feature ensures that every Wild that appears in the Free Games remains in place. The daring Bullfighter is the Wild symbol in Flamenco Roses™, meaning he can substitute for every other symbol in a round to complete winning combinations. Launch Flamenco Roses™ and be whisked away to the land of bullfighting, passionate music and temptation. You can now spin the five reels of this legendary slot at Slotpark directly in your browser. Up to ten win lines are ready and waiting for the dashing Bullfighter and the stunning Flamenco Dancer he worships. The latter is among the rarest symbols in the game, but when her face does light up the reels, the winnings are almost incomparable. The foundations of this slot are made up by number and letter symbols; however, even this first group of symbols lands you ten times your stake in winnings. And you’ll pocket even more should the golden A and K symbols feature. Next up are the Hat and Guitar – land five of one of these symbols along a win line and you’ll bag winnings twice as big as those from the first group. 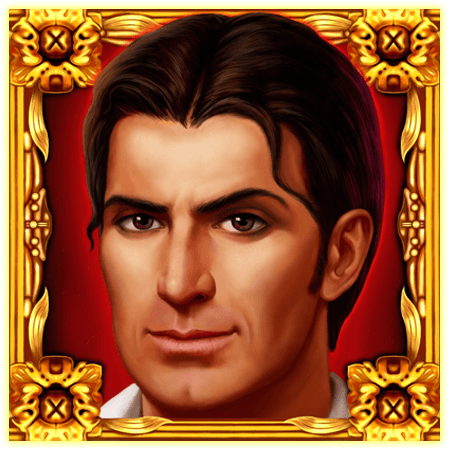 Flamenco Roses™ is a themed game that has quickly become one of the most popular slots in the German-speaking world, setting a new benchmark in gaming thanks largely to its Fixed Wild mechanics. Line up the yellow Roses and you’ll trigger no fewer than eleven Free Games. The Bullfighter may appear anywhere on the reels in these Free Games to help you line up matching symbols along the win lines. But instead of disappearing in the next spin, he remains in place, increasing your chances of landing a huge win with every spin you trigger. This feature is among the most innovative ways of making Free Games both exciting and lucrative. The gold Bangle and glittering Necklace are also worth looking out for as you spin the reels; if either appear five times side by side, you’ll bank 59% more than with the Hat and Guitar. And if you line up the Flamenco Dancer’s face five times, she’ll grant you winnings more than twice as big as those achieved with the instruments. Just three yellow Roses on the reels yield equally high winnings, plus Free Games in which you can win more. The only symbol that can deliver more is the Bullfighter himself. Should he grace you with his presence on every reel along one of the win lines, he’ll bring with him twice as much as the two symbols just mentioned. No matter how big your winnings are after a spin of the reels at Flamenco Roses™, you always have the chance to double them. Simply click on the mini game at the bottom of the screen. You’ll be presented with a virtual deck of cards that is shuffled before your eyes. A few of the cards will be laid facing up, leaving you the chance to guess whether the next card from the deck will be red or black. Bet correctly and you’ll double your winnings from the last round. Pick the wrong colour and your winnings will be lost. Slotpark is the new social casino that offers you the chance to try out hundreds of exciting and entertaining Vegas slots completely free of charge. We have added new titles and deluxe versions of well-known slots to the established classics in our gaming portfolio, tweaking the graphics along the way. All of the slots can be played directly in your browser, irrespective of what platform you use. No matter whether you’re on your way to work or eager to relax after a long day, you’re guaranteed to find the right slot for the occasion at Slotpark. And thanks to our daily and weekly promotions, there’ll be more than enough credit in your gaming account. Slotpark – home of the best slots around for pure gaming fun!